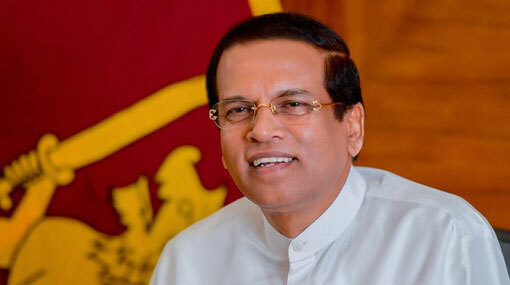 President Maithripala Sirisena has appointed a Presidential Commission of Inquiry to investigate into allegations of corruption and malpractices that had taken place from 15th January 2015 to 31st December 2018. Retired Supreme Court Justice Upali Abeyratne has been appointed the chairman of this presidential commission of inquiry. Former High Court Judge Kusala Sarojini Weerawardena, former Auditor General Pasdunkorale Arachchige Premathilake, Former Ministry Secretary Lalith R. de Silva, former Deputy Inspector General of Police M.K.D. Vijaya Amarasinghe have been appointed as the members of the commission. Accordingly, the functions of the commission include probing the acts of fraud, criminal breach of trust, criminal misappropriation of property, deception, abuse or misuse of power or authority, state resources and privileges, and causing serious damages or losses for state assets and state revenue as a result of the aforementioned deeds. The commission will look into public complaints, information and other material and conduct prompt, impartial, comprehensive investigations and inquiries against persons who had held or continue to hold political office and those who have been or continue to serve as public servants and officers of statutory bodies. The commission has been instructed to submit an interim report within a three-month period and the final report, containing the conclusions and recommendations, within six months.